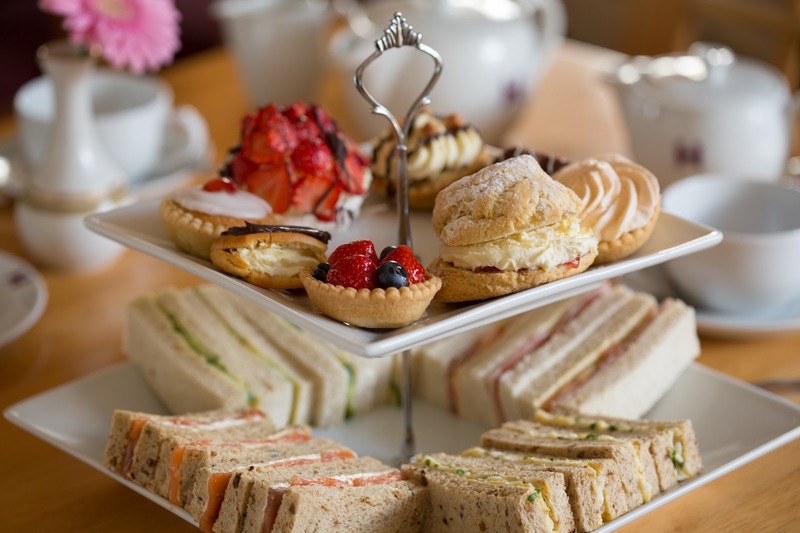 Interested in having a high tea afternoon at The Kitten Inn? Let us know what you’d like to book and when, then someone will be in touch via email. High Teas are $30 per person for a 90 minute session and $15 for children under 10 years old.